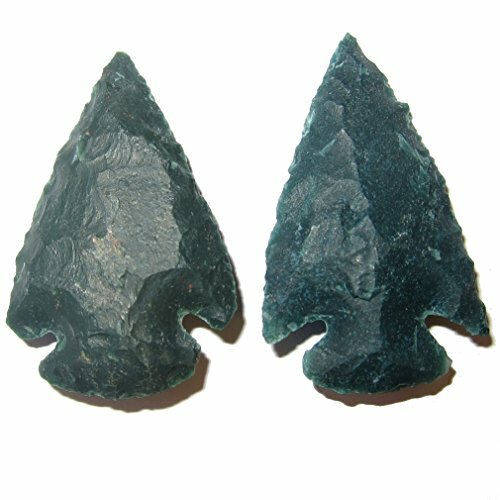 This pair of crystals is made from bloodstone that has been carved into mini arrowheads. They have a glassy texture, and each varies slightly in size, color, and pattern. Bloodstone is a healing crystal associated with courage, abundance and circulation. Extra Large Engraved Inspirational Scripture Biblical Natural Stones collection - Stone XI : Revelation 21:4 :" He will wipe every tear from their eyes. There will be no more death or mourning. " Extra Large Engraved Inspirational Scripture Biblical Natural Stones collection - Stone I : Matthew 28:20 : " Remember I am with you always. "